Audioboom / Former Provost of Inverclyde tells Heart how he's feeling ahead of going to the Royal Wedding. With days to go until the royal wedding, 1,200 members of the public are making their final preparations to attend the big day. 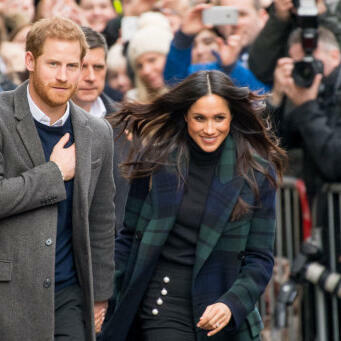 Prince Harry and Meghan wanted people to feel part of the celebrations by inviting those who have served their communities to enjoy the celebrations in the grounds of Windsor Castle.